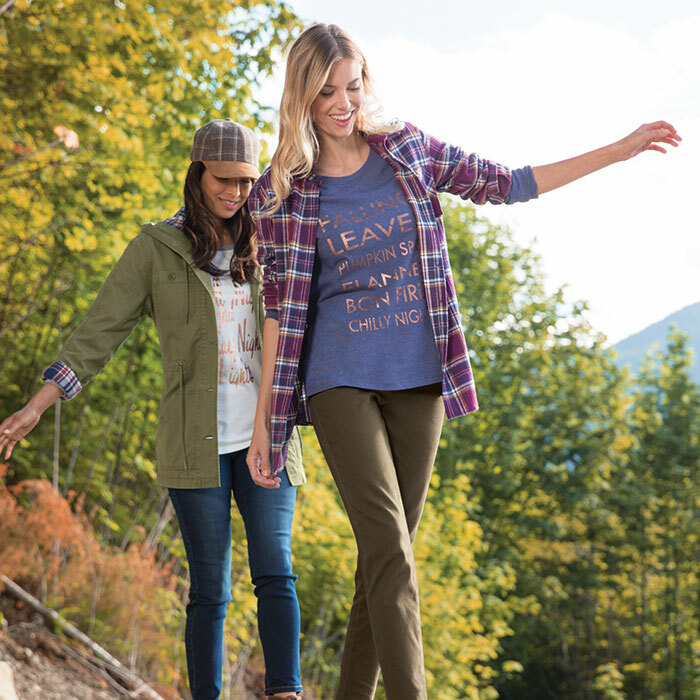 Upgrade your fall fashion with pieces from our versatile ladies’ collection, featuring Bass Pro Shops, Bob Timberlake, Natural Reflections, Columbia, Carhartt, HUK, SHE Outdoors, The North Face, and more. Style a sweater, peasant top, or denim shirt with a jeanjacket and skinny jeans, leggings, or a pencil skirt. 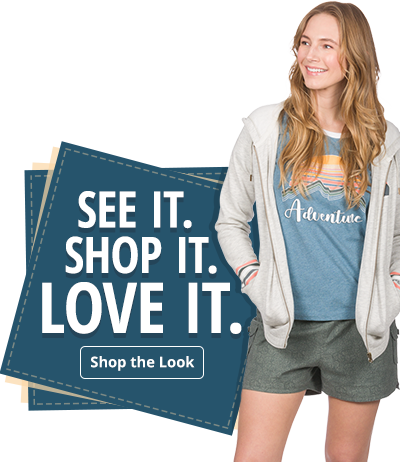 Our loungewear collection keeps you comfy in flannel pants, sleep shirts, and joggers, while our outerwear options include hooded jackets, winter vests, parkas, and fleece jackets. 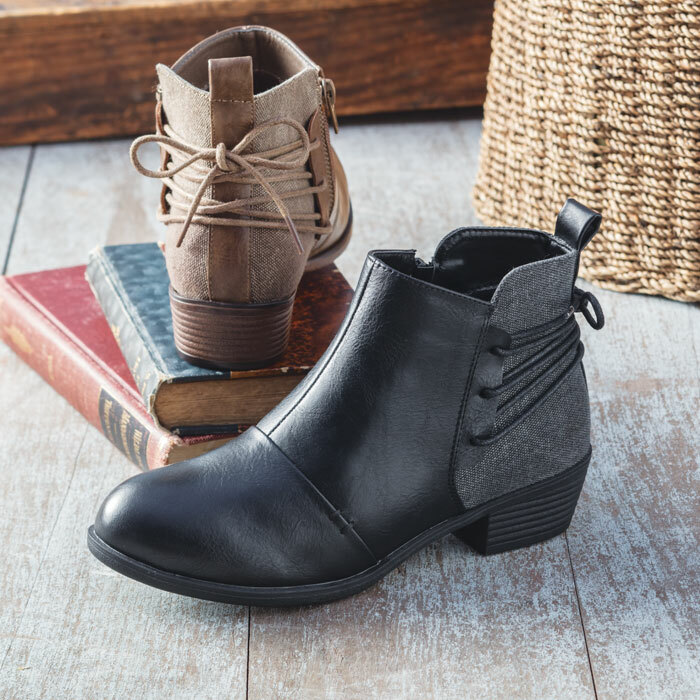 Finish off cool weather looks with ankle boots, slip-on shoes, or sneakers, and a knit hat and gloves.